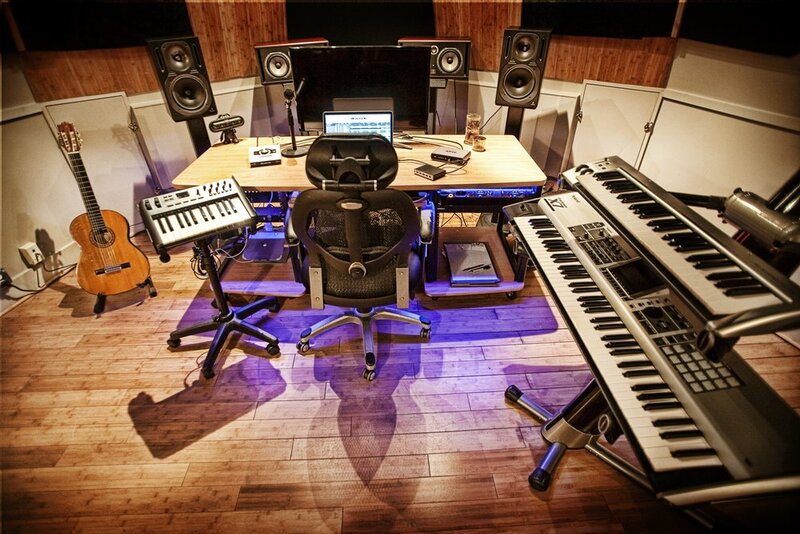 Studio D was originally designed as a mastering suite, but now has been converted into a tracking and mixing room. Built with professional design and sound proofing, the room also comes with eight inputs into the Live Room, which gives you more options for tracking. A production team called HereiR Productions currently work out of Studio D.